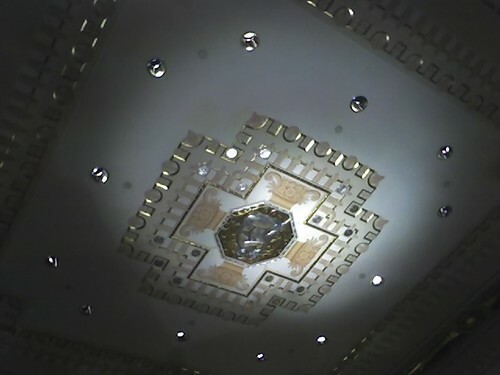 Inside waldorf astoria, originally uploaded by electra-cute. WOW!!!!!! !What a nice surprise that must have been to walk into the Waldorf Astoria.Way to go Steve…….Enjoy your stay in the Big Apple.